Queasy Beads are stylish acupressure bracelets specifically designed to work by applying light pressure to the P-6 acupressure points on our inner wrists. If you suffer from any of the above symptoms, wearing Queasy Beads can definitely help you feel better. "Not only are these a fashionable accessory, they work! 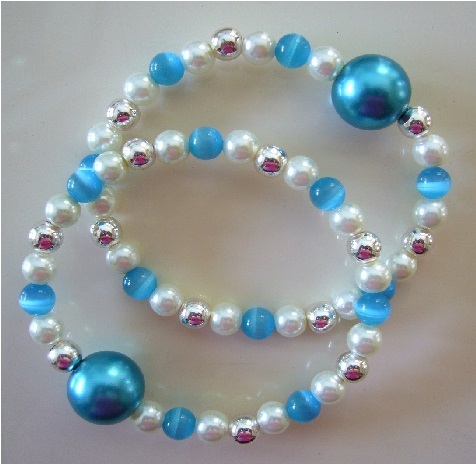 I used these beads for morning sickness and they worked so unbelievably well!" "Fast shipping! The quality of the beads is even nicer than the pictures. So much prettier than the other options out there. Thanks so much! I love them!" "Queasy Beads have been amazing! I would definitely recommend them to any new mom-to-be!" "I always have to wear sea bracelets when I'm on a boat. The ones they sell are an ugly blue terry cloth so thank God for these bracelets." "..... I decided to change them for sea bands because I didn't want to break them. I soon felt queasy so, I put the queasy beads back on and slept in them for the remainder of the cruise. The last 24 hours of the cruise was very rough waters and they kept me from feeling queasy. I highly recommend them." "These are great for my chemo-induced nausea. Thank you!" "Thanks for a fantastic product! I will recommend you to anyone I know who is planning a cruise or suffers with nausea. 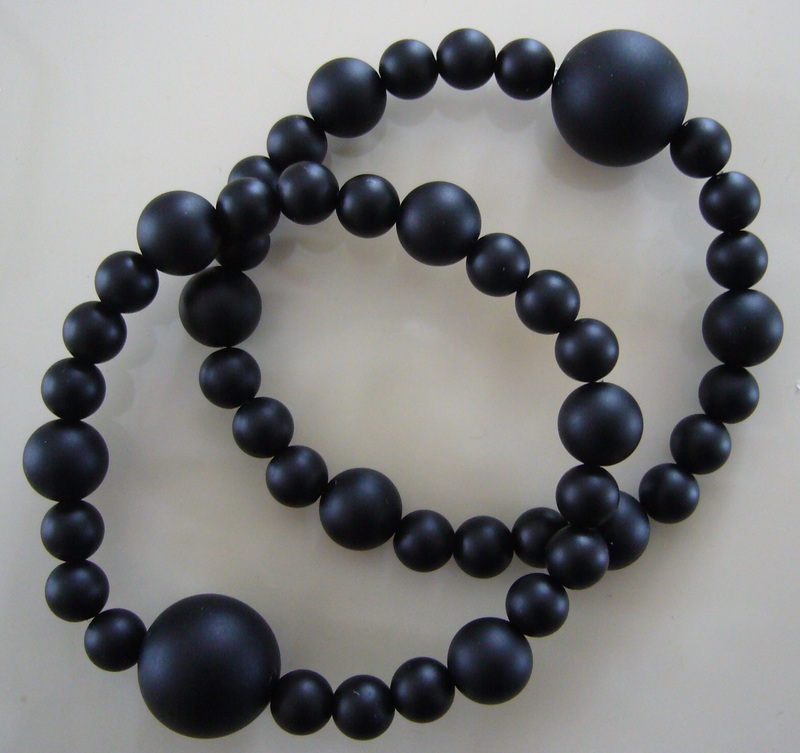 :)"
Every pair of Queasy Beads is custom-designed to fit your individual wrists. This unique quality gives you real nausea relief results fast. With over 60 color design styles, they are also fashionable accessories. 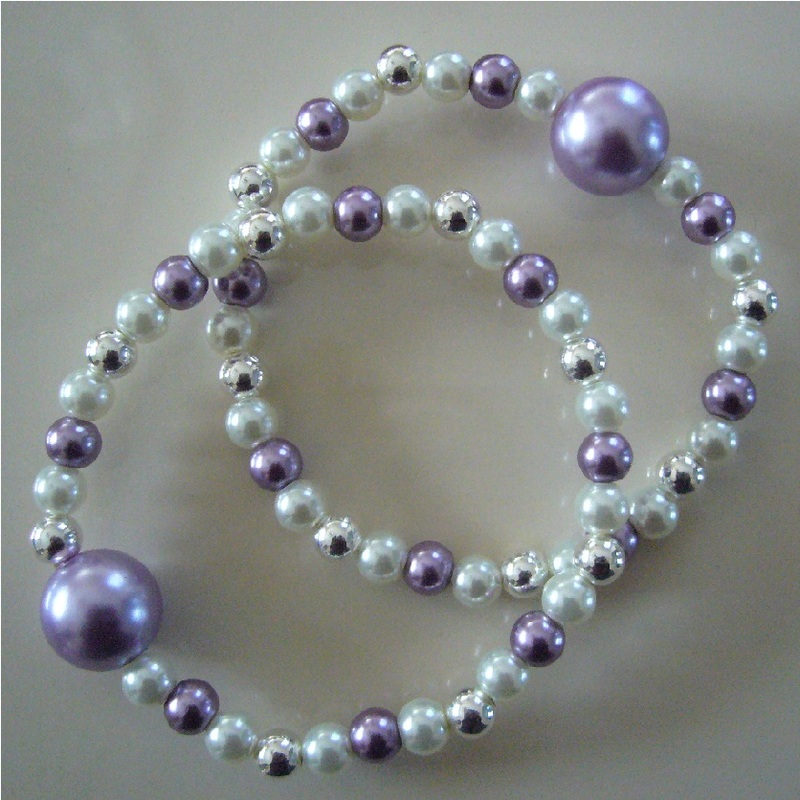 Whether your look is casual or glamourous, Queasy Beads can be worn with any outfit in your wardrobe. "Queasy Beads are so stylish I can wear them everywhere!" "The Queasy Beads worked better than sea bands on our cruise." "Got these just before going on a 7-day cruise and wore them the whole time. Looks like jewelry and works like a charm!" "Love these. They're beautiful, well made and fit well." 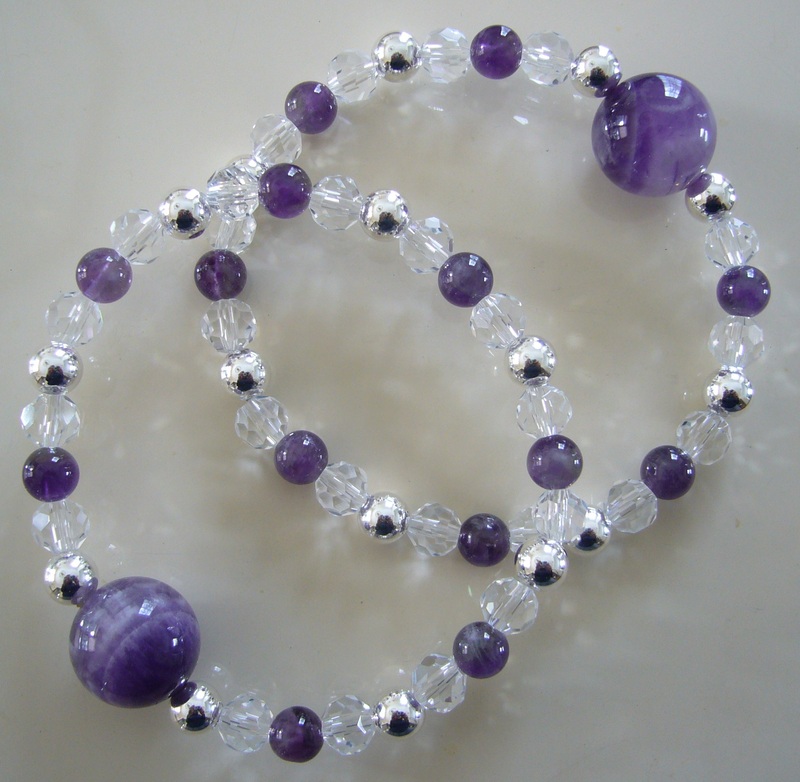 "I felt stylish wearing them and had several comments about my 'pretty bracelets'... 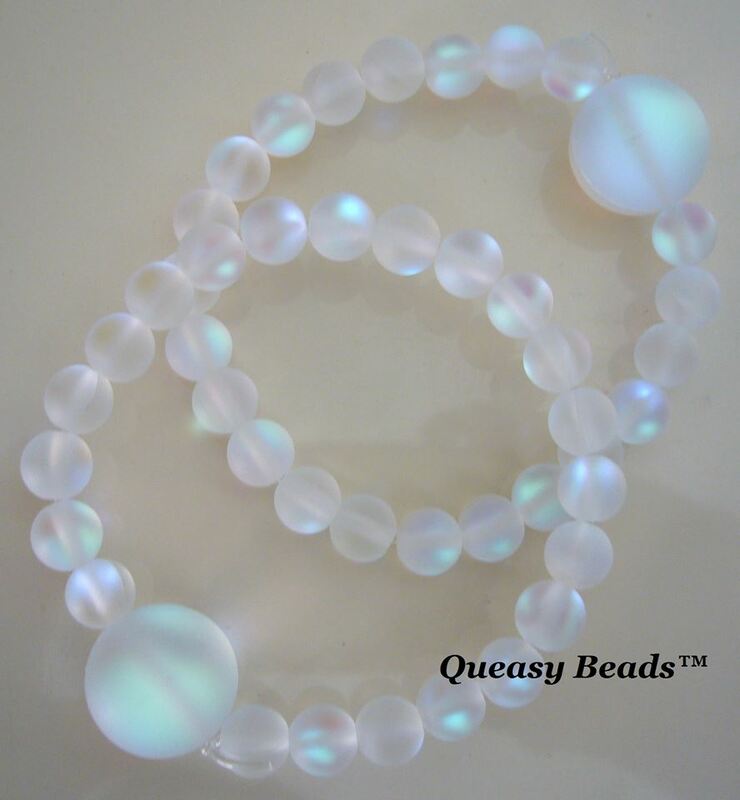 They absolutely work and Queasy Beads are gorgeous!" I created Queasy Beads over 15 years ago after wearing acupressure wristbands for my migraine headache and nausea. I also suffered with motion sickness. 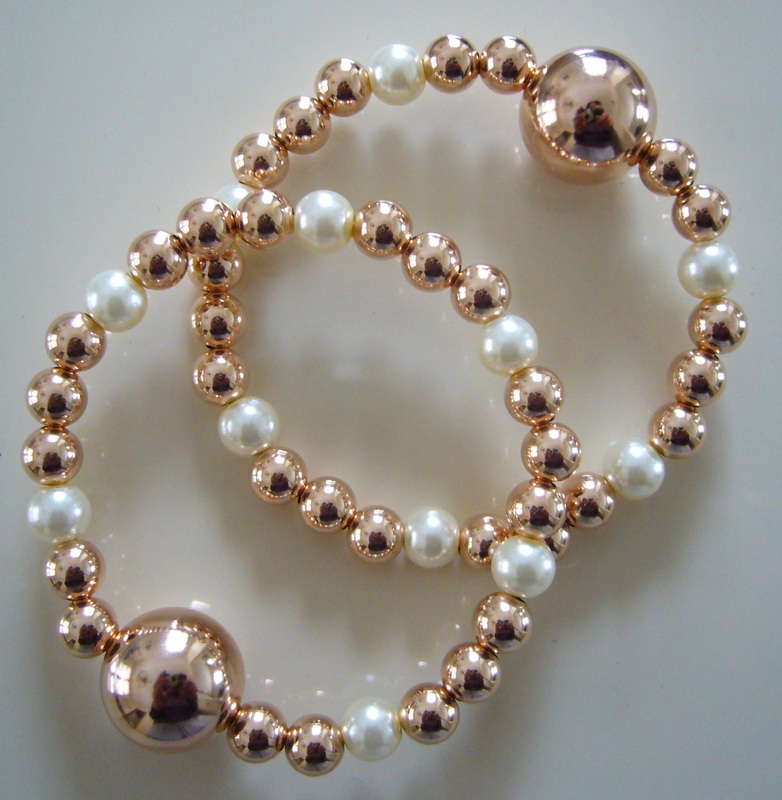 I researched natural healing through acupressure and worked hard to design a pretty pair of acupressure bracelets using beads. My beaded bracelets were just as effective as the grey wristbands so I started wearing them for my seasickness and carsickness as well. Now I never feel nauseous with a migraine, or on the dock at the lake, or when I use my phone and tablet while a passenger in the car. Today, many, many happy customers all over the world are wearing Queasy Beads for their motion sickness, migraine headaches, seasickness, carsickness, pregnancy morning sickness, travel sickness, vertigo, and so much more. It continues to be my pleasure to design Queasy Beads for anyone looking for a stylish alternative to acupressure wristbands that really work. It warms my heart to know that so many people around the world are finding relief wearing Queasy Beads. Queasy Beads is proud to be a 100% woman-owned business.